Southwest Iowa and the entire Greater Omaha metro area is a fantastic place to live. For those looking to relocate I have some of the most desirable properties available. Take a look at what could be your new home! 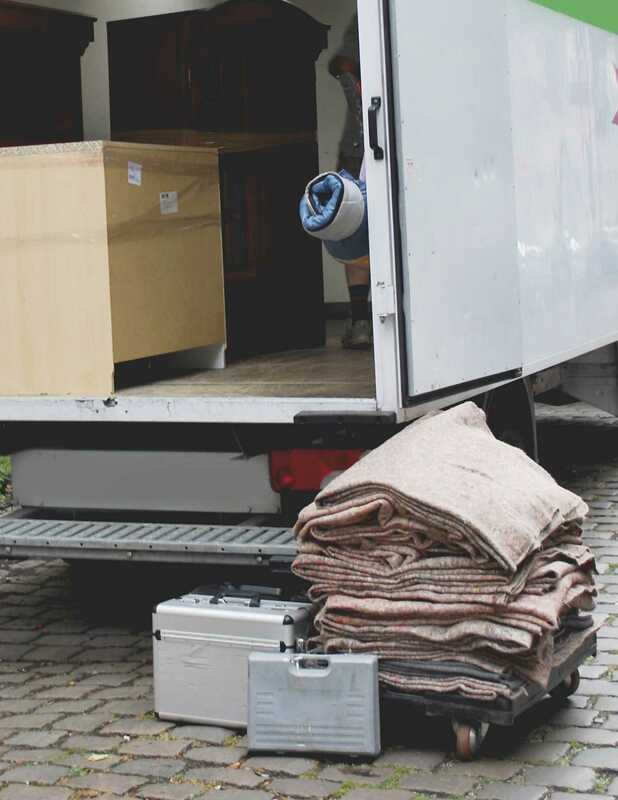 If you’re relocating there may be additional complications to the purchase to your next home. You may not be available for viewings, or have a very short timeline to make your purchase. Regardless of your circumstances, I can help. Send me a message or give me a call so we can talk about your exact needs. Do you work in the relocation industry? If you work in the relocation industry, please give me a call or send me a message and introduce yourself! I know you work under pressure to help families find new homes and delays can increase costs. I am an expert in Southwest Iowa real-estate inventory and processes and I can help your customers find a premier home in the area quickly. Don't hesitate to get in touch and I'll get back to you right away.